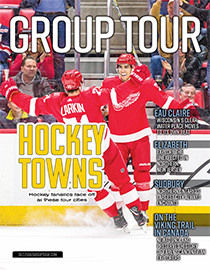 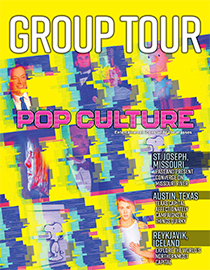 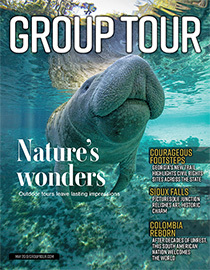 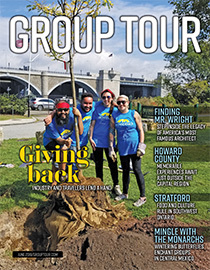 Read previous issues of Group Tour magazine online. 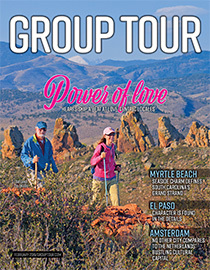 Digital issues offer many benefits over the printed copy, such as hotlinks to the Websites of tour suppliers, downloadable PDF versions of the issues and much more. 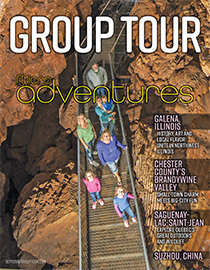 Use the “Request Advertiser Info” links to get more info on your favorite tour suppliers. 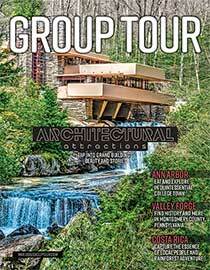 Click on the image covers and links below to discover more. 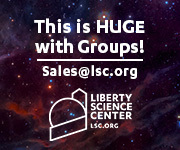 Share them with your colleagues! 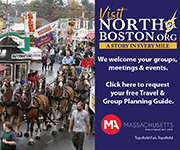 Click HERE for links to older issues and much more!